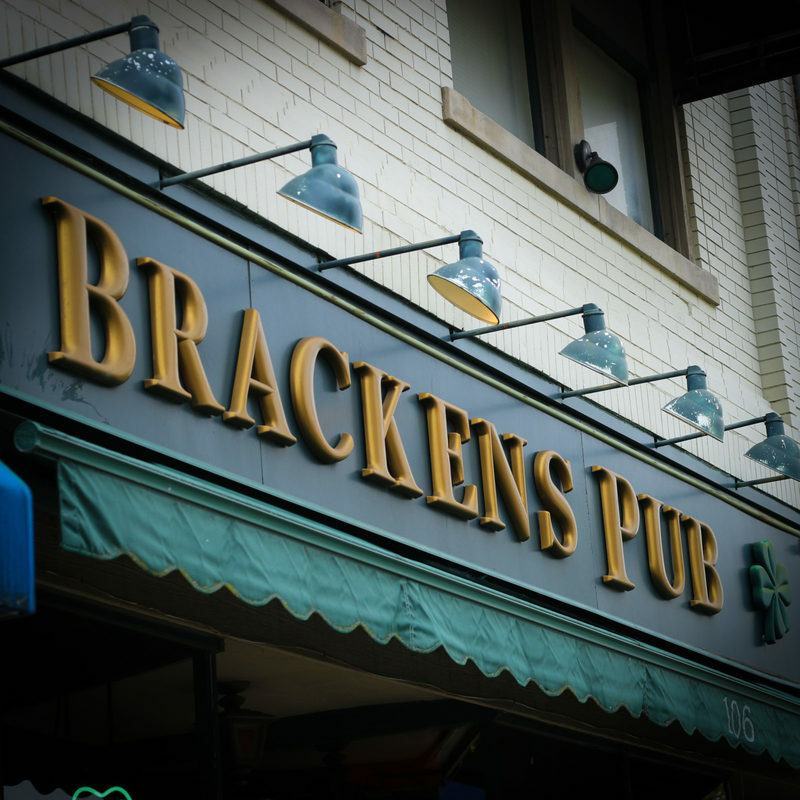 Great place for spirits, bar food, and fun. 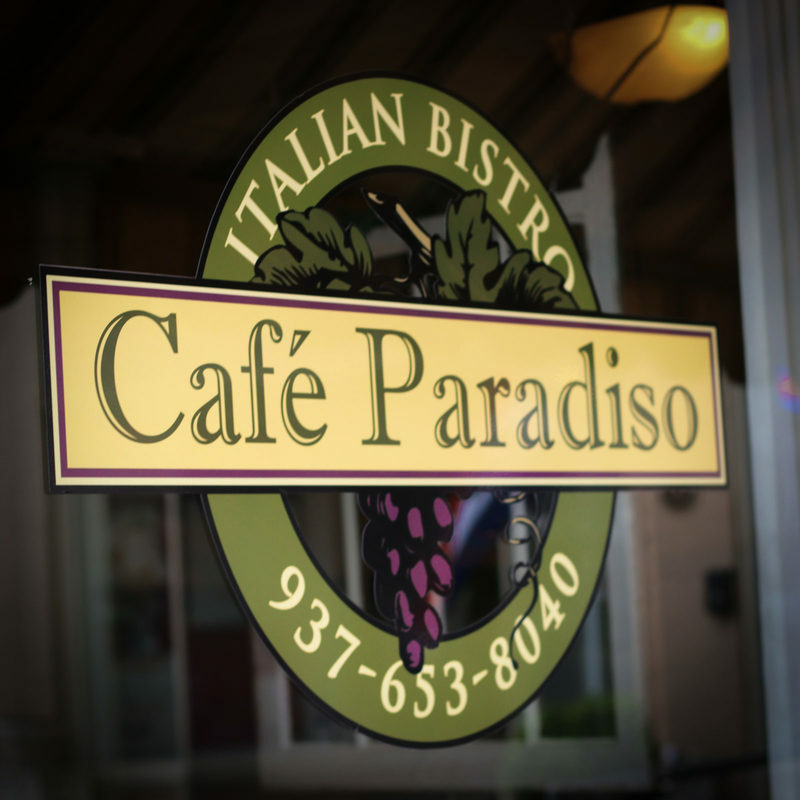 A quaint Italian Bistro and wine bar serving up a little piece of Tuscany for lunch and dinner. Dinner and drinks in a great atmosphere...catering and banquet room too. A combination of multi-cultural cuisines innovated by Yesho Chetty, a native of Fiji. Best Chinese cuisine in the county! 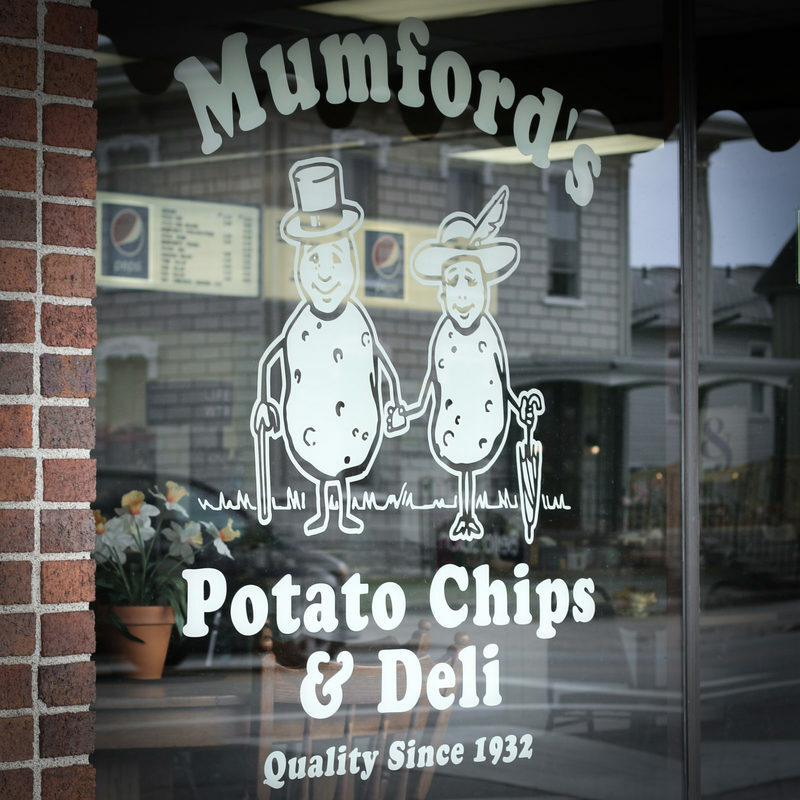 Hometown restaurant renowned for their kettle-cooked, lightly salted potato chips, since 1932. 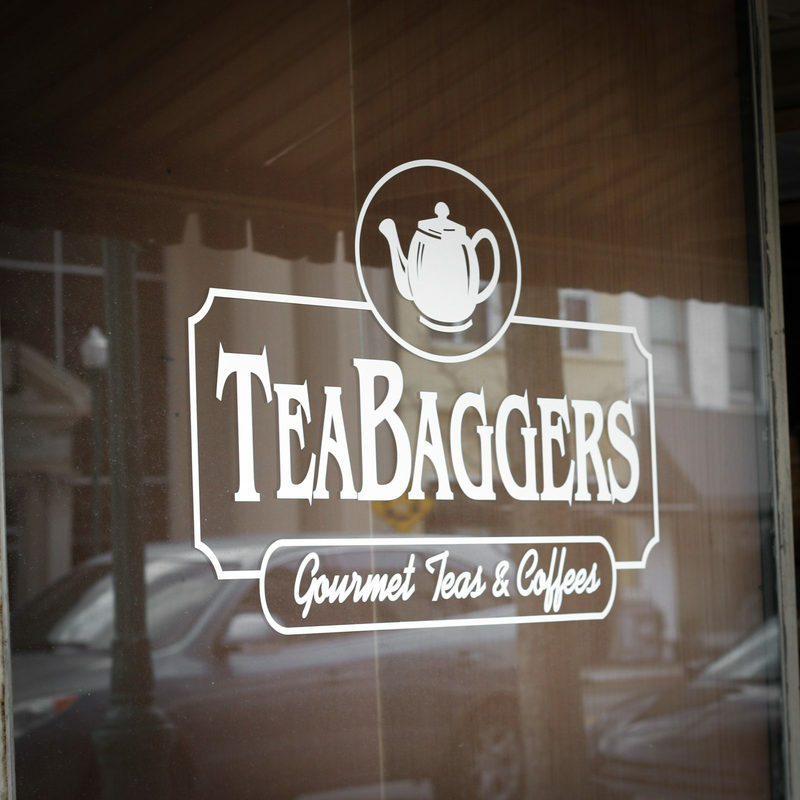 A full service coffee, tea, and wine cafe serving both breakfast and lunch. 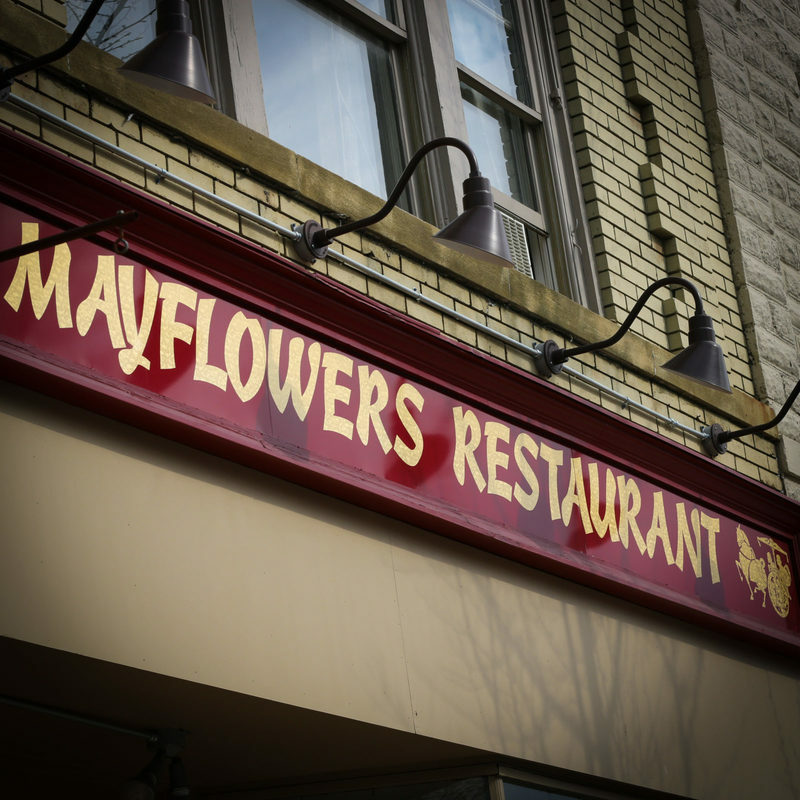 Got a New Restaurant on the Square?